How can be useful for you? First step it to identify the source of the problem: with milk samples analysis, evaluating milking procedures, checking the milking system and evaluating hygienic conditions of the facilities. Once the source of the problem is diagnosed, we define the right strategy to follow, we implement this strategy and monitoring results. 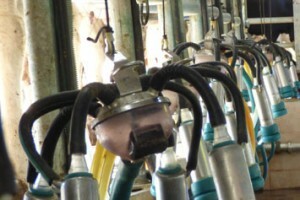 The milking machine is a key point to produce high quality milk. It must perform correctly 365 days a year. That’s why we check regularly how it is working (statics and dynamics tests) and we implement a complete maintenance protocol of all milking and cooling equipment. If we want to produce high quality milk we need to work with qualified people. They must know the importance of all tasks that they do every day during milking. Q-LLET is committed to continuous milkers training with practical and simple audiovisual material about every single step in the milking process. 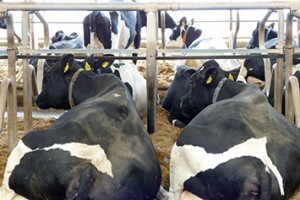 Hygiene and cow comfort is the first step on prevention about udder health problems. 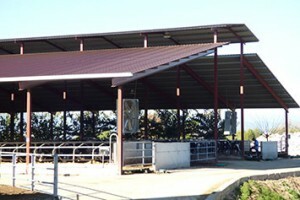 We advise our customers on facilities design to maximize cow comfort, hygiene and productivity, also implementing protocols for the right maintenance of these facilities. 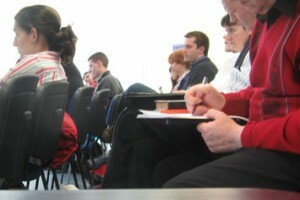 Food safety is something inherent to the quality concept. Implementing GMPG we advise our customers to maximize the milk safety and also to accomplish all the laws referents to food safety in different countries. Cow welfare has a huge and direct influence on dairy farm performance and it is growing on demand by the consumers and also by the EU laws. Q-LLET audits dairy farm and cattle fattening farms following the Welfare Quality® protocols and we advise the farms for the corrective measures to improve animal welfare.